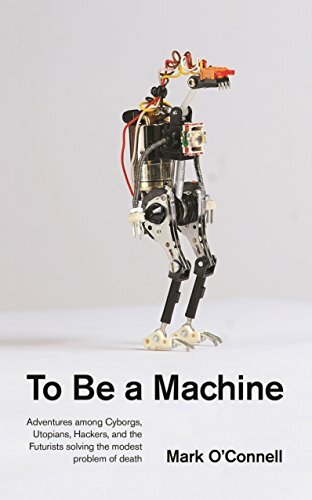 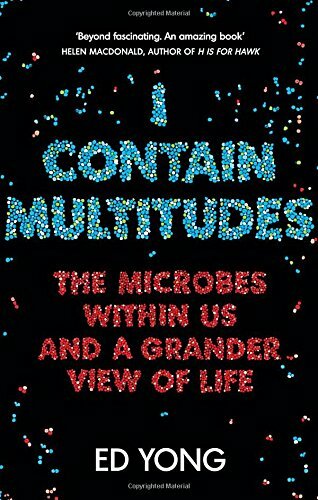 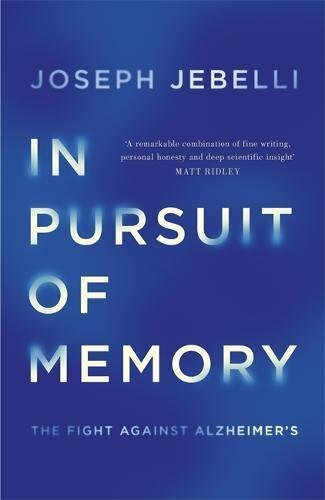 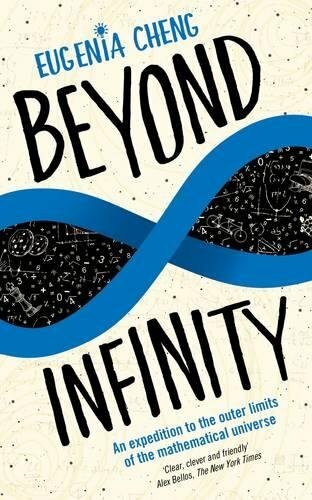 The winner of the Royal Society Science Book Prize was announced on 19th September. 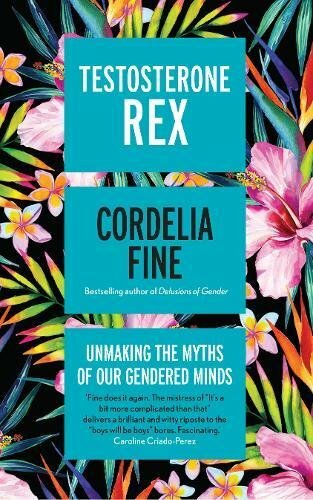 Congratulations to Cordelia Fine for winning with Testosterone Rex. 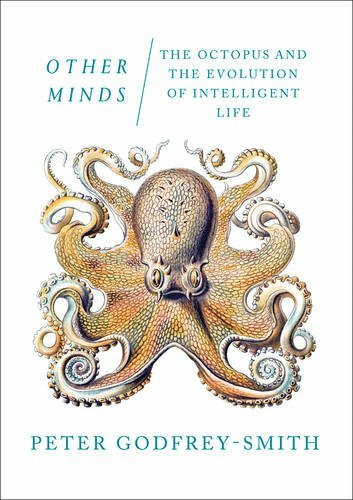 Since 1988 the Royal Society Insight Investment Science Book Prize has celebrated books written for a non-specialist audience.